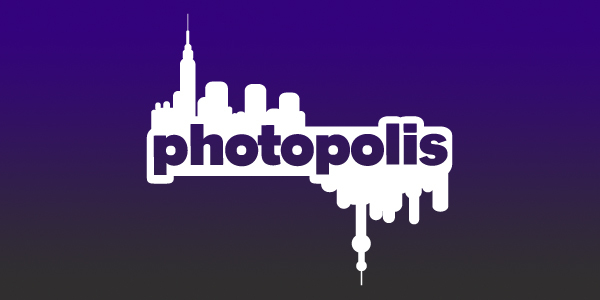 Photopolis is a photography-based game that encourages cross-cultural dialogue and engages people with the city. Players compete to create unusual and playful interpretive photos involving values and culture. The main goal of the game is for players to explore how values are represented through everyday objects and how values are interpreted across the globe. The game highlights the spectacular similarities and differences between the people’s interpretations and is able to be played by an unlimited number of players in the game time period, often in a festival context. Audience members from anywhere in the world can follow along as the game unfolds and vote on images in the database that best match the word combinations. As the photo chain grows, Photopolis presents a literal visualization of collaboration. Players may take photos on the street, in homes, in museums — wherever they have permission. The main goal of the game for players is to explore neighborhoods and the differences in urban environments while interacting with friends and with strangers.